Belle Gunness (Brynhild Paulsdatter St?rseth) was born near the lake of Selbu, S?r-Tr?ndelag, Norway on November 11, 1859. Gunness was not your traditional female serial killer, she stood 6 feet tall and weighed over 200 pounds allowing her to dominate most of her victims. Between July 30, 1900-1908, Gunness is speculated to have killed between 25-40 people. Victims included her husband(s), children, suitors and other witnesses. Her motives for killing were to collect life insurance, cash, and other valuables with some murders occurring to cover up another. Gunness was under suspicion due to missing and mysterious deaths including her husband(s), children, and many wealthy suitors. Suitors were recruited through a personal ad which read: "Personal -- comely widow who owns a large farm in one of the finest districts in La Porte County, Indiana, desires to make the acquaintance of a gentleman equally well provided, with view of joining fortunes ... Triflers need not apply". Suspicions were confirmed after her home was burnt down revealing many corpses in her yard. In the home, authorities found charred bodies of her children and a headless corpse. Many suspected that the headless corpse did not belong to Belle Gunness, and she was declared missing in 1908. Gunness was never apprehended, and sightings of Belle Gunness were reported for many decades later. 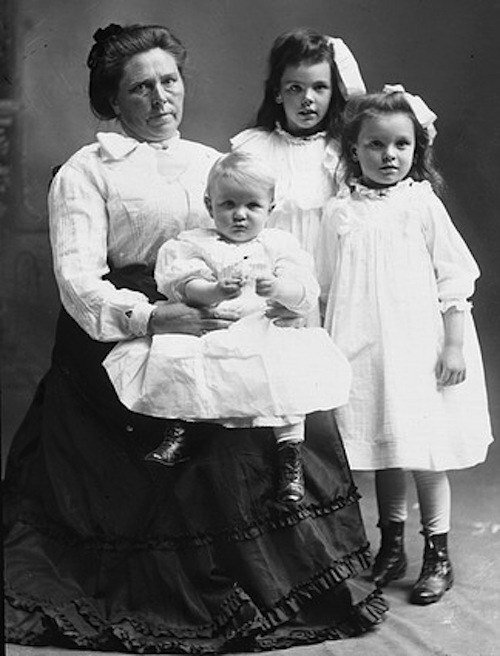 Belle Gunness serial killer is a female serial killer. Hell's Belle is a female serial killer.